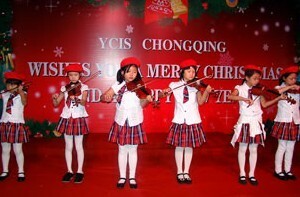 Yaozhong – Chongqing’s first international school approved by Ministry of Education of the People’s Republic of China,- was established in 2001. It aims to provide an excellent education, from the kindergarten level to high school, for children whose parents are foreign nationals. The school offers bilingual and multi-cultural learning opportunities to achieve academic excellence, and also boasts modern, pleasant dormitories. It is located in the city’s Liangjiang District, which was recognized by the State Council as a national new developing zone in May 2010, with the aim of promoting the opening-up of western China and to attract foreign investment. 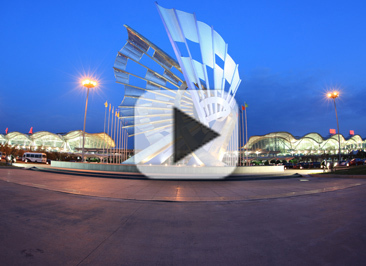 It is also located on the main road connecting the airport and the city center. Yaozhong has a Chinese principal and also a foreign national who is the second principal, and they both work together to offer an education that upholds both Chinese and Western values and educational methods.